At Neoteric we were hired by the University of Chicago to create a site for the Soviet Arts Experience, a 16-month-long, city-wide collaboration that explored the artistry of world-famous composers like Shostakovich as well as a cadre of lesser-known artists in music, poetry, dance, theater, and visual arts. One of the challenges of the project was building a content management system that any of the 26 participating institutions across the city could use to promote their events and then displaying those wide-ranging events seamlessly on the site and mobile app. 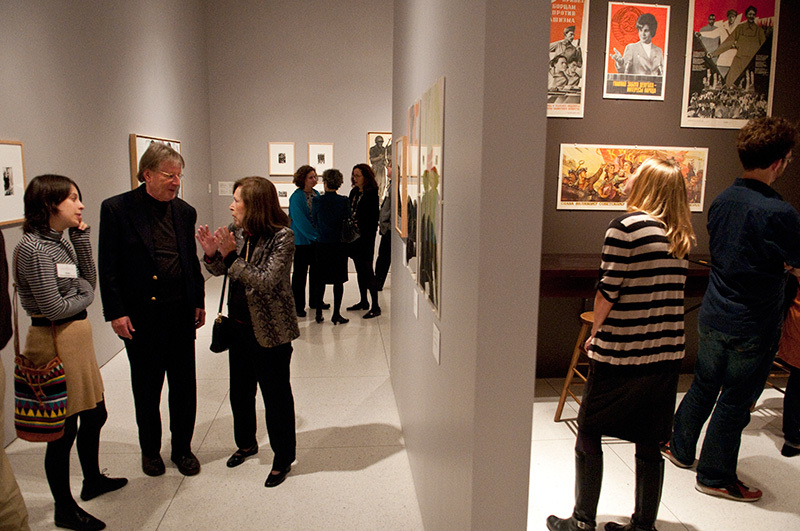 The Soviet Arts Experience ran from October 2010 through April 2012 throughout the city and served to spotlight the visual ideology that once saturated Soviet society.